Gold prices are up 17% since mid-December, and copper, which hit a low of US$1.96 per pound on January 20, has since inched up to US$2.25 – a 15% increase. The S&P/TSX Global Mining Index is up 16% since the beginning of 2016, and the resource-dominated TSX Venture Exchange gained 15% in the last three months. •Teck Resources Ltd. (TSX:TCK) stock hit $3.80 on January 13 and has since recovered to $10. •First Quantum Minerals Ltd. (TSX:FM) stock fell to $2.49 on January 25; by March 14 it had tripled to $8. •Goldcorp Inc. (TSX:G) stock hit a low of $14.01 per share on January 21; last week it had rebounded to $21. •New Gold Inc. (TSX:NGD) stock hit $2.61 on January 19; it was above $5 per share on March 9. Analysts point out that the bounce in mining equities is driven in part by a “short squeeze”: short sellers who were overly pessimistic have been forced to cover their short positions, which boosts the stock they were shorting. That’s a good sign, because it means the pessimists were wrong. Fulp points out that the TSX Venture Exchange is up 23% since its low of 466 points on January 20. Typically, mining stocks enjoy a surge leading up to the PDAC convention and then drop off. That didn’t really happen this year, at least not to the extent that it usually does. Lo said renewed confidence in mining has resulted recently in several financing deals. One of those recent deals, announced March 4, is the $191 million acquisition of True Gold Mining Inc. (TSX-V:TGM) by Endeavour Mining Corp. (TSX:EDV). One smaller deal, announced during PDAC, is an $8.2 million investment by South Korea’s Daewoo Minerals Canada Corp. for a 35% stake in Vancouver’s Serengeti Resources Inc. (TSX-V:SIR), whose Kwanika copper-gold property is in the same region as the Mount Milligan mine north of Prince George. 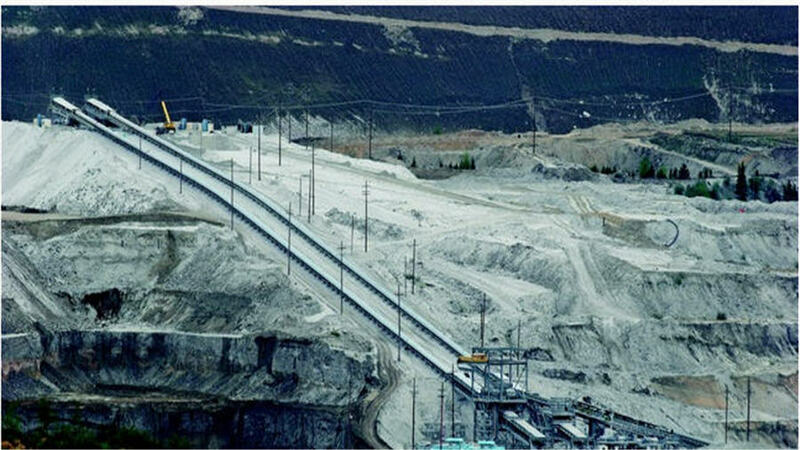 Metallurgical (“met” or steelmaking) coal and copper are two key mining commodities for B.C. Met coal prices continue to be depressed, due to a glut and a lower demand in China for new steel. Several B.C. met coal mines have consequently shut down in recent years. Unlike met coal, copper prices appear to be inching up, although they have a long way to go before they are high enough to warrant the massive capital investments needed to develop new copper mines. B.C. has several copper mines in operation, including the new Red Chris mine. A number of new mines have also been proposed in the province, including Seabridge Gold Inc.’s (TSX:SEA) massive KSM project. Low copper prices have taken their toll in B.C. In February, Imperial Metals (TSX:III) announced it would shut down its Huckleberry copper mine near Houston, B.C. Whether copper prices will enjoy a long-term recovery will depend in part on China, which consumes nearly half of the world’s copper. Mike Dragosits, senior commodity strategist for TD Securities, pointed out that there is still a copper glut. Dragosits added that low prices will discourage investment in future projects.